LuxuriousPROTOTYPE: The Summer of Music: Lil Wayne's Carter IV Album Cover Art. 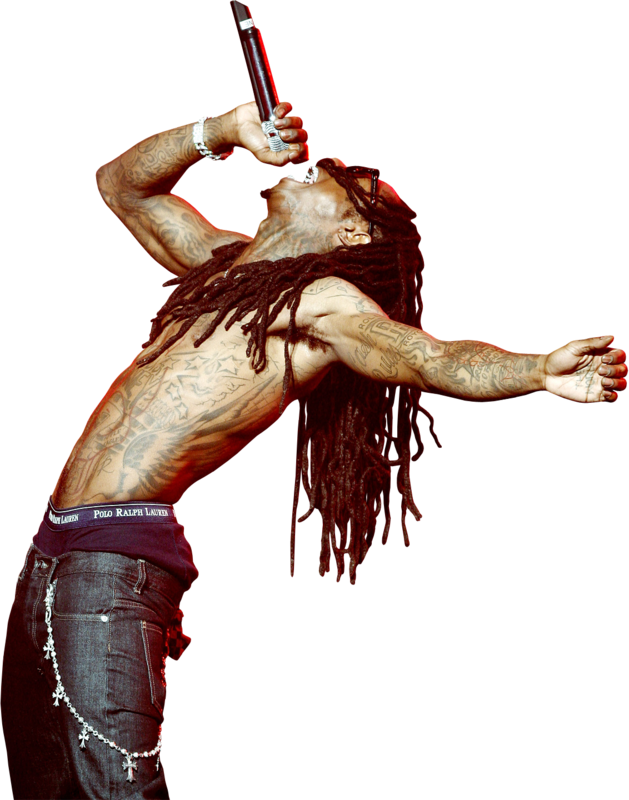 The Summer of Music: Lil Wayne's Carter IV Album Cover Art. It's known that this summer will have some of the most awarded artist dropping their newest projects; from Lady GaGa, Beyonce, Kelly Rowland, Kanye, Jay Z and of course Lil Wayne. 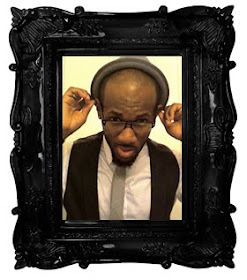 After being released from prison and dropping hit single "6 ft" the anticipation of his next album is crazy. Sources say the project has been pushed back to be released on June 14th. 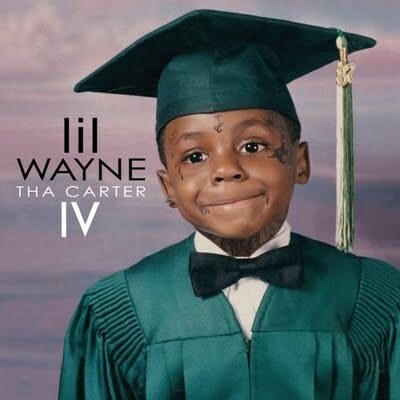 To help ease the wait, here's is the album cover art for The Carter IV.